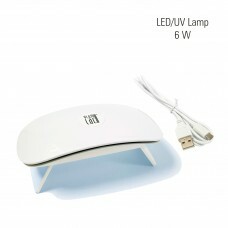 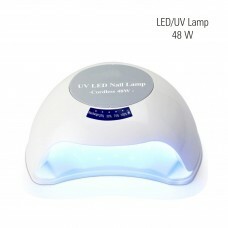 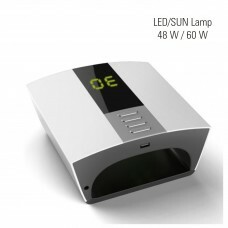 GlamLac 6W white color LED/UV lamp ( mouse nail lamp ). Non- tacky sparkling top coat. 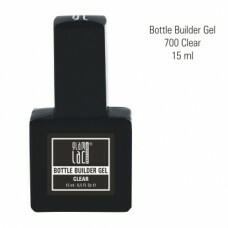 GlamLac Bottle Builder Gel Clear 15 ml. 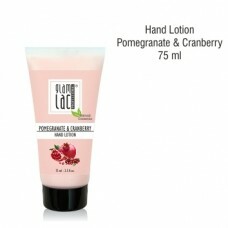 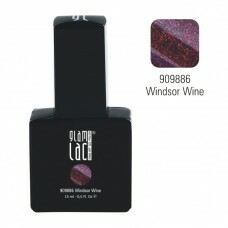 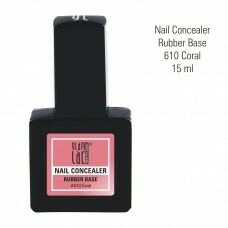 GlamLac Nail Consealer Coral 15 ml. 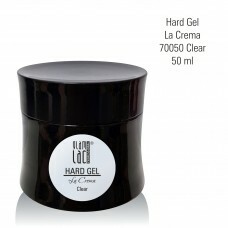 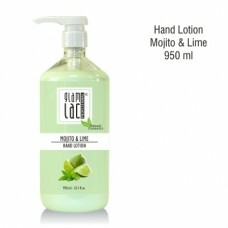 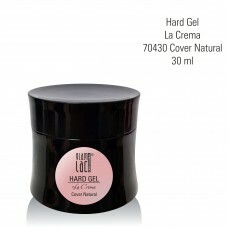 Non- tacky top coat that ensures maximum stability to gel polish. 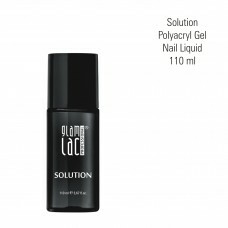 Solution helps to apply polyacryl gel into the nail plate. 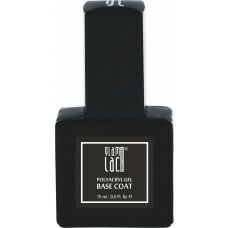 GlamLac Nail Consealer Cover Natural 15 ml. Glamlac LLC / All rights reserved. 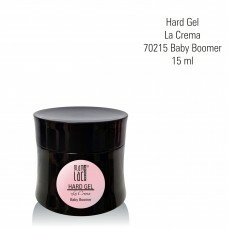 Beautyshop.